MORGANTOWN, W.Va. (January 23, 2018) – After a successful 2017 season with a brand-new track design, High Point Raceway is pleased to announce a completely renovated and updated website. 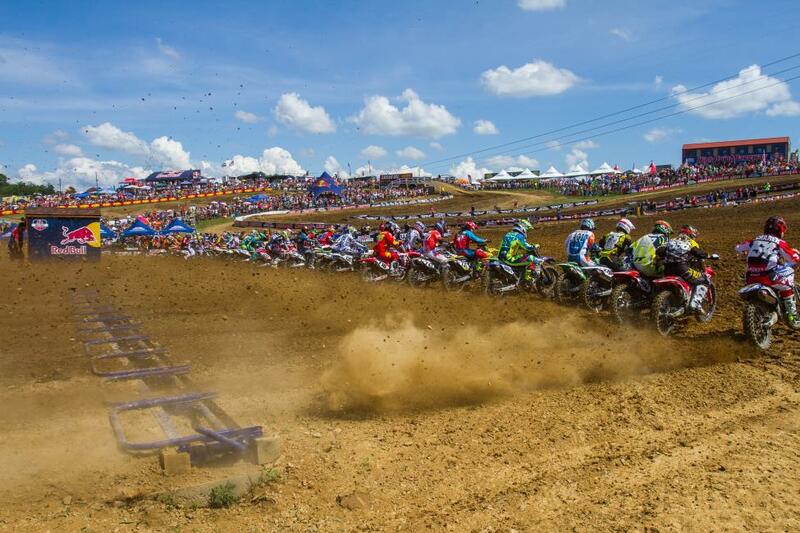 The new layout makes it easier for racers and fans to get all the details on each event that is offered on the iconic property, situated just 15 minutes away from the MX Sports and Racer X Illustrated headquarters. 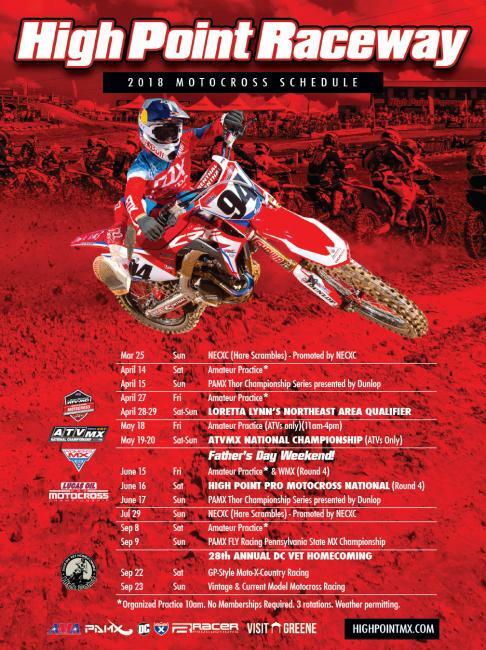 This year there will be a total of eight events, headlined by the High Point National on Father’s Day Weekend.